GoIndustry DoveBid SA will be holding a number of online auctions in the coming months, giving customers the chance to pickup some good deals in the flourishing second hand market, as companies look to streamline asset management. By order of Esor Construction (Pty) Ltd.
By order of WBHO Construction (Pty) Ltd - WBHO is well known in the construction sector for the high quality used plant they sell. The equipment is in high demand from buyers. 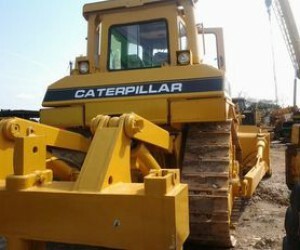 An online auction of well maintained construction equipment and vehicles in South Africa. 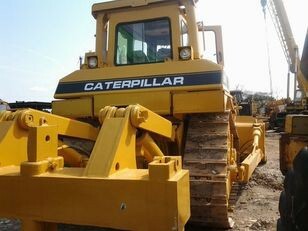 Items include bulldozers, trucks, excavators, vehicles, and more.